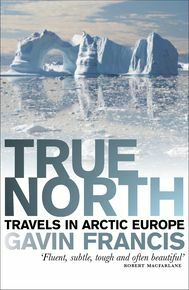 Gavin Francis qualified in medicine from Edinburgh in 1999, then spent ten years travelling, visiting all seven continents. He is the author of three books: True North, Travels in Arctic Europe (2008, 2010), Empire Antarctica, Ice, Silence & Emperor Penguins (2012) which was Scottish Book of the Year 2013 and shortlisted for the Costa, Ondaatje, Banff, & Saltire Prizes, & Adventures in Human Being (2015), which won Saltire Non-Fiction Book of the Year 2015, was the Observer’s Science Book of the Year, and was a winner in the BMA Book Awards.  He is a member of the Royal College of General Practitioners and the Royal College of Emergency Medicine, and lives and practises medicine in Edinburgh.